Today, we are excited to commercially release As part of the release, we are revealing the full details of the SkyFonts credit system. As our beta participants know, credits are used in SkyFonts to rent fonts. A single credit is used to rent a font for a day. Three credits will allow you to rent a font for a month (30 days). Credits are available in packs of 15 or more at a price of $3 per credit – a price that was determined in part by your feedback. For short term projects that will be completed in a day or a month, we think that paying $3 – $9 to use a font is a nice alternative to paying for a perpetual font license. 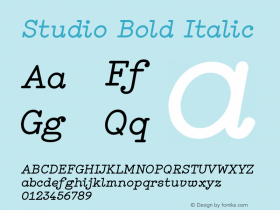 You can save a little on SkyFonts credits if you purchase them in larger quantities. Unlike the 'beta credits' which expire after 30 days, any credits purchased can be used for one year before expiring. The entire SkyFonts inventory will be available for free trial. 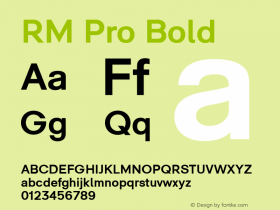 Simply select the 'try for 5 minutes' option for access to the actual font data. Once you've loaded up your account with credits, we've got plenty of options for you to spend them on. 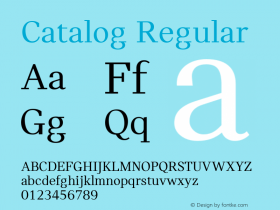 The SkyFonts catalog now boasts a selection of more than 8,000 fonts. You'll discover designs from a broad range of top sources including our own Monotype, Linotype, ITC, Ascender and Bitstream foundries in addition to many of our foundry partners such as Mark Simonson, TypeTogether, Laura Worthington, Typodermic, the Chank Company, Yellow Design Studio, Emboss Fonts, Bean and Morris, Type Associates and Mint Type. So what's next for SkyFonts? We're currently working on some additional enhancements to the website that will make it easier to explore the inventory. We're also exploring options to allow you to browse and activate fonts in other places including design applications and other websites and services from Monotype. As a thank you to the valuable feedback you've provided, we've topped off the accounts of our beta participants with 110 beta credits which can be used for the next 30 days. For those that haven't signed up, we have something for you as well. Create your free account now and receive 10 free credits (good for one year). But do so quickly. This introductory offer won't last.